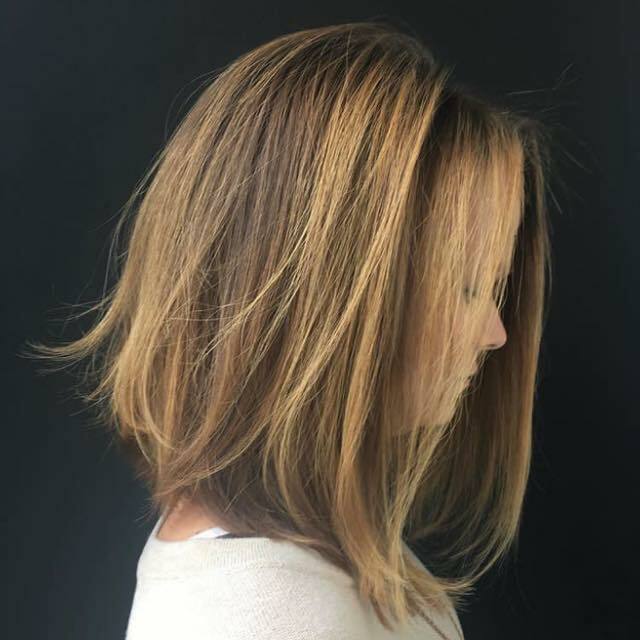 Luxury Hair Studio by master stylist Liz Long, specializing in cutting, color, balayage, and styling. 24 hours notice is required when cancelling or rescheduling an appointment to avoid a 50% service charge. We understand that life happens; so if you're running late or have an emergency please give us a ring! Emerson Knox is a salon suite, which means we have limited space at this time. Please keep this in mind when bringing friends or children to your appointment. All prices listed on the Pricing Sheet are subject to change pending consultation of hair type/length and amount of time/product needed to complete desired service. Late Policy: Please be on time for your appointments and notify Liz should you be running behind schedule. If you are 15+ minutes late, we do reserve the right to reschedule your appointment if we can no longer accommodate your full service within it's allotted time frame. We never want to rush your appointment or the process!